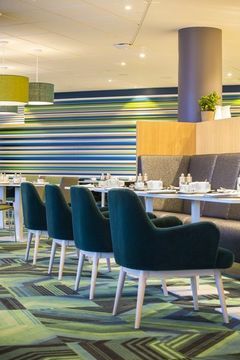 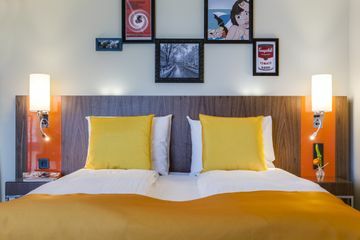 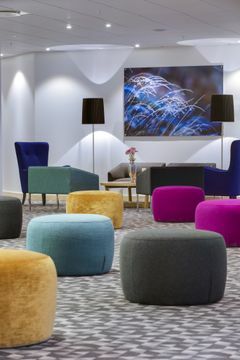 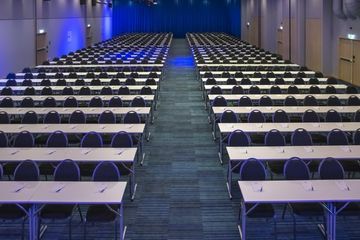 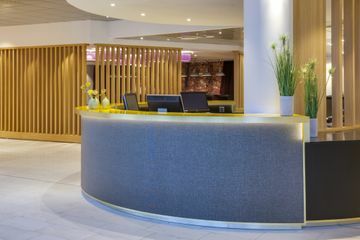 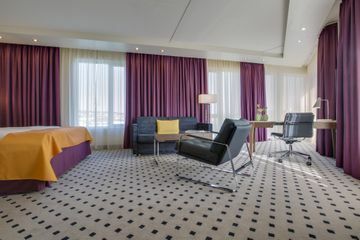 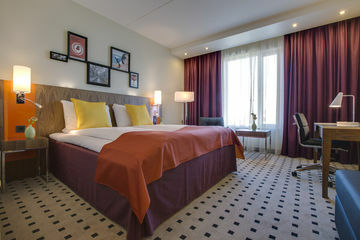 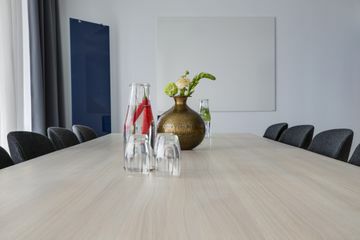 This hotel offers a superb stay for those travellers wishing to not stay in central Oslo and everything is on site including restaurants, fitness, parking and modern designed rooms. 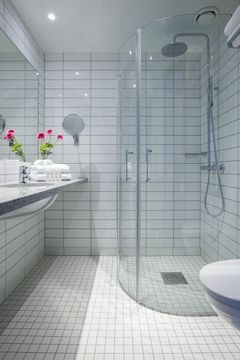 Accessibility is easy both from the airport and city centre both by private car and public transport. 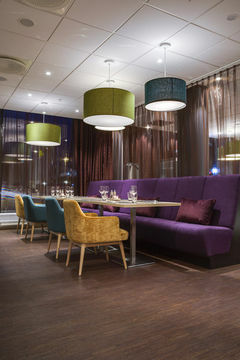 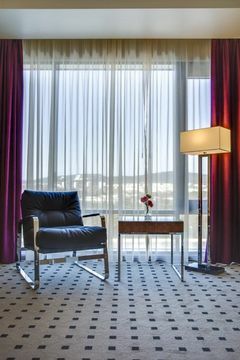 The Radisson Alna is located 10 minutes drive from Oslo city centre on the way to Oslo Gardermoen airport. 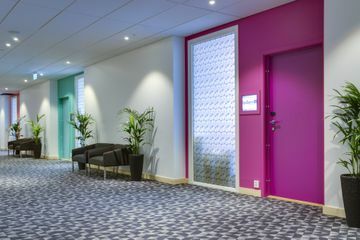 The Trosterud Metro station is a 2 minute walk away and the entire trip between the city centre and the hotel is only about 15 minutes. 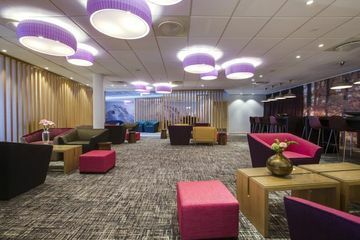 Oslo Gardermoen airport is a 30 minute drive away and can also be reached by the Airport Express coach which stops right outside the hotel. 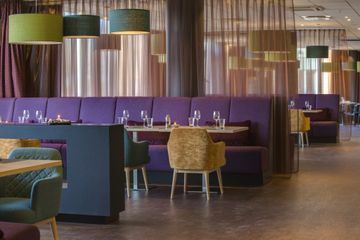 The Alna district is a developing commercial hub, already home to over 300 national and international businesses. 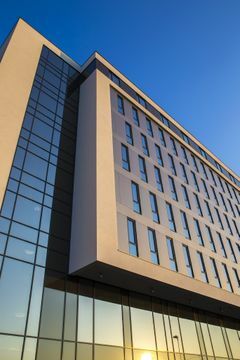 The hotel is located close to the E6 motorway offering easy access. 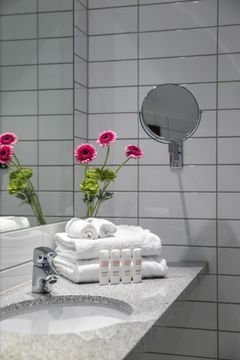 Trendy and convenient, Standard Rooms at this accommodation in Oslo feature a choice between a queen-size bed or two twin beds and come equipped with amenities like Free high-speed, wireless Internet access, flat-screen television, Jensen beds and mini bar, creating an at-home feel amidst trendy decor. 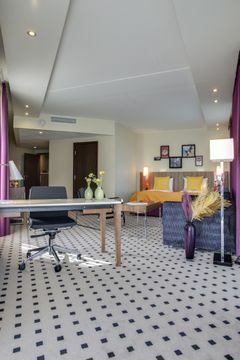 Urban touches with light woods and lively colours showcase the modern touches of each room. 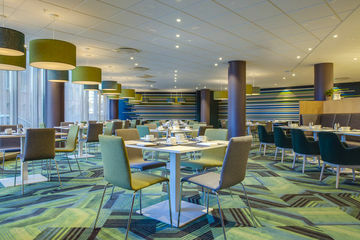 Modern Breakfast, Lunch and Dinner are available at this property. 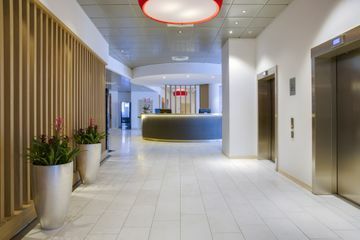 The hotel has a large lobby.